Owner must sell! 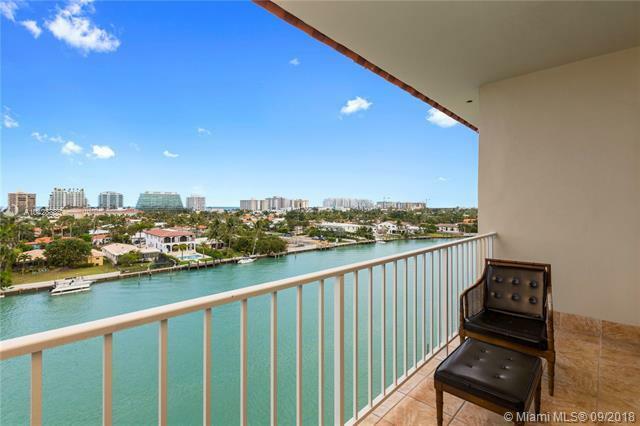 Stunning 2 bedrooms 2.5 baths Bay Harbor Penthouse overlooking breathtaking unobstructed water, ocean and skyline views. Beautifully updated open kitchen to living and dining with top-of-the-line appliances. Newly installed hurricane impact windows throughout, oversized en suite bedrooms and 12 foot ceilings. Lovely boutique style building with bayfront swimming pool and garden. Located within walking distance to fine dining, shops, houses of worship, beaches and top rated K-8 school. Great opportunity! 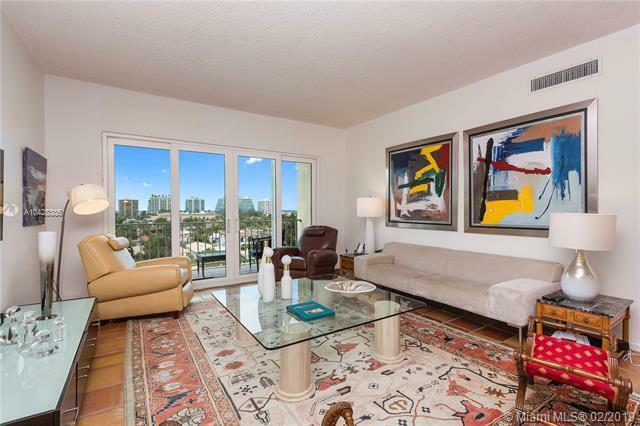 This condo is being sold for less than the most recent sales in the building.